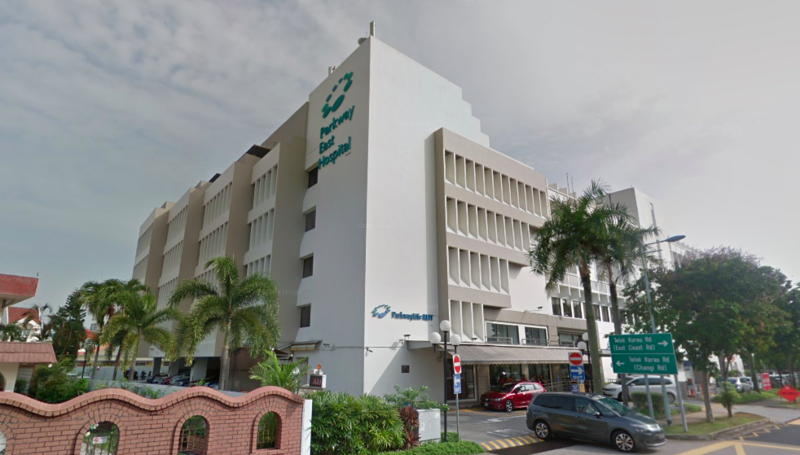 Parkway Life REIT has announced a distribution per unit (DPU) of 3.28 Singapore cents and 12.87 Singapore cents for its 4Q 2018, and full year ended 31 December 2018 respectively. The healthcare REIT’s DPU for 4Q 2018 and FY 2018 represent year-on-year declines of 2.9% and 3.5% respectively. Parkway Life REIT has attributed these declines to the absence of one-off distribution of divestment gain.